Singapore is one of the top Muslim-friendly destinations in the world. There are so many interesting places for you to visit. One of them is Universal Studios Singapore. This world’s class theme park can entertain you during your holiday in this republic country. To get a great bargain, don’t miss grabbing one of these cheap tickets to Universal Studios Singapore now! Cheap tickets to Universal Studios Singapore you should not miss! Located on Sentosa Island and within the massive Resorts World Sentosa, Universal Studio Singapore provides a fun experience to Muslim travellers. There are more than 20 rides that you can try and numerous interesting attractions in its seven themed zones! 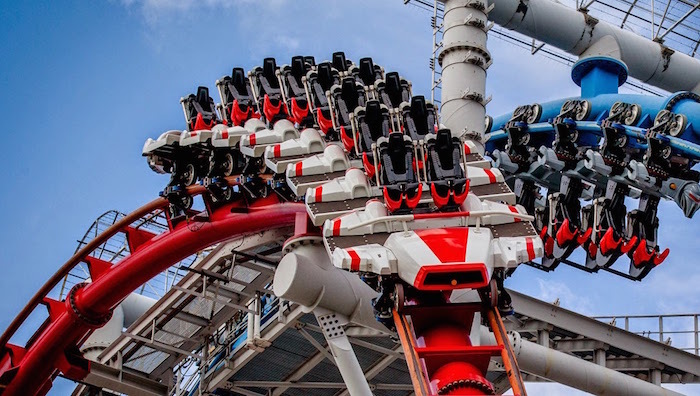 Besides riding its thrilling roller coasters, you can also watch the world’s class shows or street performances that are often held at this park. 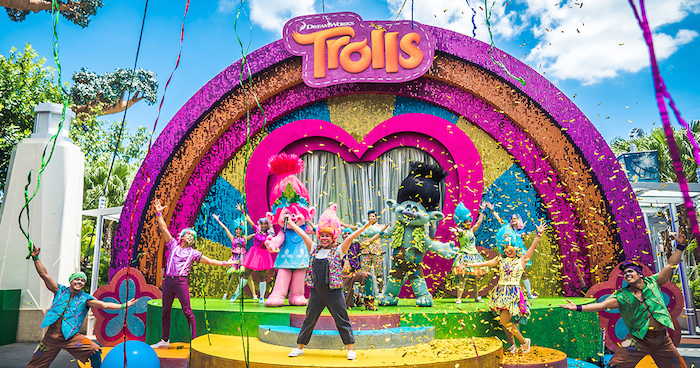 They are based on your favorite blockbuster movies such as Trolls, Sesame Street, Shrek, and Minions! When in Singapore, make sure you allocate one day and visit Universal Studios Singapore. 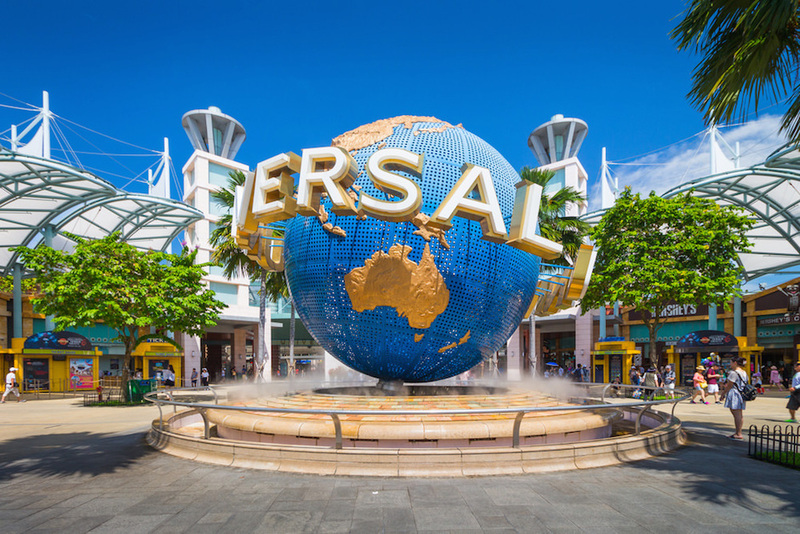 Here, we are offering you one of the cheap tickets to Universal Studios Singapore that you can book online and use without any hassle. With this travel deal, you can simply bring the online voucher, scan the barcode, and you’re ready to enter and enjoy the park! There are several ways for you to get to USS. You can go there by car, bus, train or cable car! Bus: Take one of these buses (123, 188R, 963R, NR1 or NR6) and stop at Resorts World Sentosa (bus stop #14519).